diaper in your cloth diaper stash! 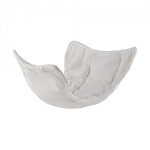 Those who use one size pocket diaper know it is a challenge to adjust the inner inserts to adequately and completely fill the pocket for each snap setting. 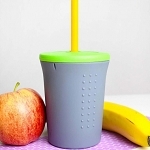 The Rumparooz 6•r Soaker is the solution. 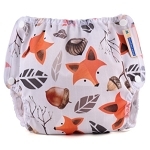 Each Rumparooz 6•r Soaker is actually a pair of two (2) inserts in your choice of hemp, bamboo or microfiber - giving a full range of insert size setting INSIDE the diaper where fit and absorbency is integral! 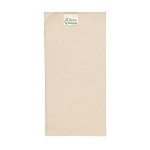 The Hemp, Bamboo and Microfiber inserts can be used together through the different snap settings. 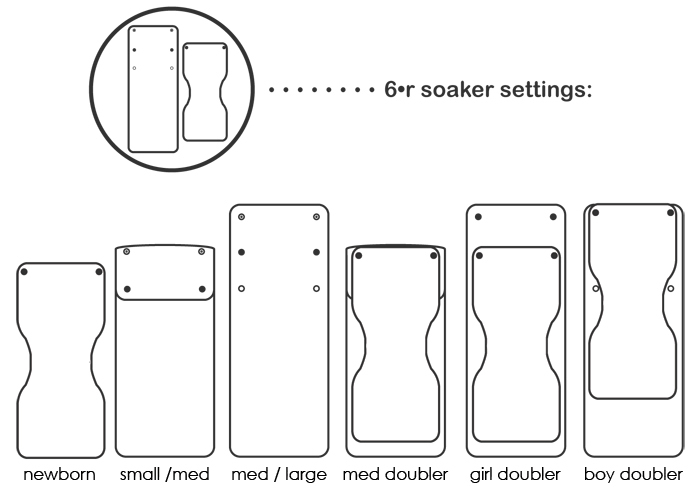 Use the med/large Hemp or Bamboo 6•r Soaker for maximum absorbency and snap the Microfiber 6•r Soaker to the top for faster absorption. 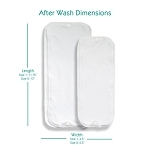 Microfiber inserts are not to be used as a lay-in soaker for a cover. 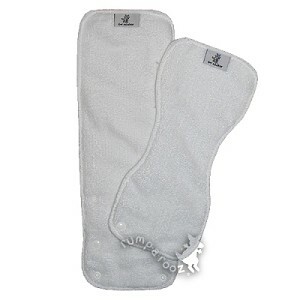 Microfiber is highly absorbent and will dry the skin raw if used in direct contact. Hemp inserts may be used directly against babies skin. Bamboo inserts may be used directly against babies skin. 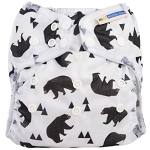 Diapers and inserts that are made from natural fibers must be FULLY PREPPED before use. 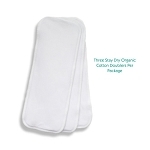 The Hemp & Bamboo inserts will be at their maximum absorbency after 8-10 Hot Wash/Tumble Dry High. 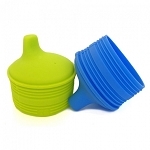 Inserts may be used before they are fully prepped, however they will not absorb adequately until the are fully prepped. Inserts will be fully prepped after 8-10 cycles.